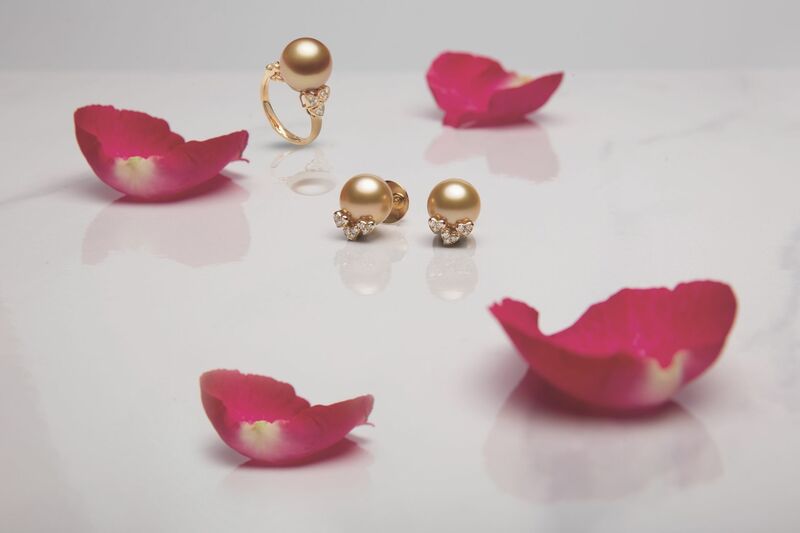 This collection is adorned with golden South Sea pearls and hearts in 18k yellow gold and diamonds. Jewelmer’s Petits Coeurs line is delicate, romantic and elegant. If you are looking to pamper someone who means a lot to you this month, you might want to take a closer look at these gorgeous items. Give the gift of a living gem – something that is so connected to nature and contributes to the sustenance of the oceans. Not only are these jewellery pieces beautiful and able to give back to the environment by helping to cleanse the oceans through Jewelmer’s farming methods, but they will act as heirlooms that can be passed onto future generations.